Offer your clients a completely new experience! Summer is approaching – it is high time to plan autumn events and Christmas parties. 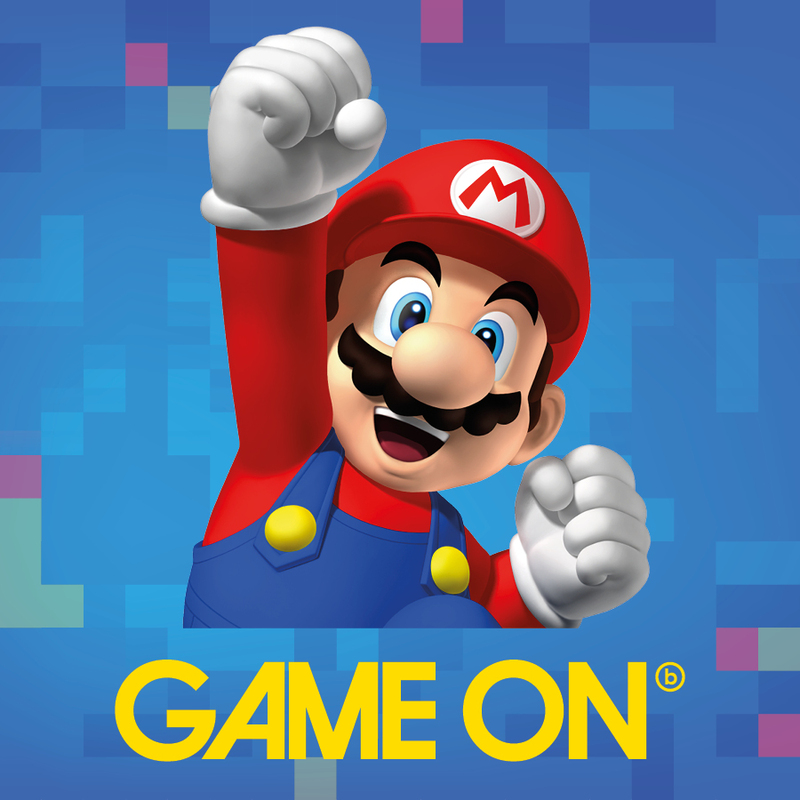 We are pleased to offer you a unique opportunity to realize your SPECIAL EVENT in the original spaces of the “Game on” exhibition In Hall 40 in Holešovice, Prague (taking place on October 1 to December 31, 2017). For english presentation click here.